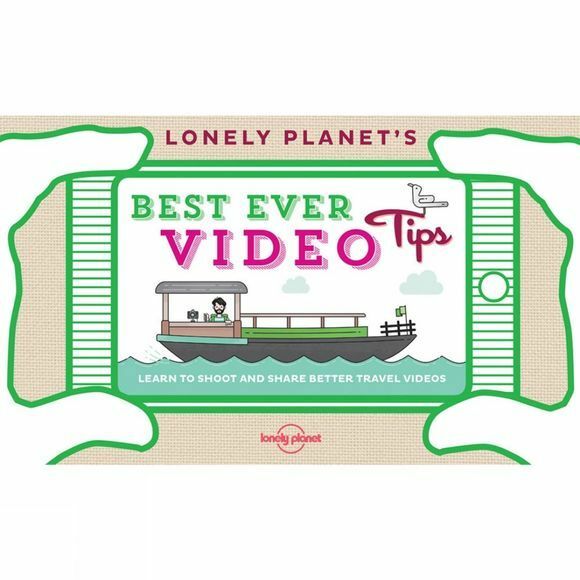 From the world's leading travel guide publisher comes Lonely Planet's Best Ever Video Tips. Learn how to shoot and share better travel videos with 50 bite-sized, cleverly illustrated tips on assembling a kit, shooting techniques, editing and sharing. Designed for the novice and experienced videographer alike, this handy-sized guide will give you the skills to capture great moments on film with your smartphone, tablet or digital camera.